ML Bot users that had the option "on Wednesday, wait before relog" activated were already ToS-compliant. Some ML Bot users that did not, had their IP banned for 24-hours. Please note that you can circumvent the ban easily by changing your IP address. If you are familiar with software like Tor, or HMA, this should be pretty straightforward. If you don't want to change your IP, or you cannot, then you just have wait some hours for your IP to be automatically unbanned. We are now in the process of releasing a bot update (11.41) that will respect the downtimes so next Wednesday there will not be problems. In a nutshell, during the downtime the bot will sit idle and will not try the login. We just released ML Bot 11.40, fixing a login issue introduced after todays MTGO update. Previous bot versions are unable to login on Mtgo, thus you need to update to 11.40. We forced the update for all the bots from the server, so your bots should already be at version 11.40. If they are not, please update them manually. We just released ML Bot 11.39.
fixed a bug that removed extra cards from the "You Receive" column (when the customer enters a number in the chat). card transfer modes now support "minutes", for example you can trade from 4:00 am till 4:45 am. The file 'TransferCollection.txt' supports the old syntax as well the new syntax (you can write, for example, 4am or 4:15am). You can also trade from any minute to any minute, for example from 04:01am till 04:32am. changed the way the bot reads the chat. 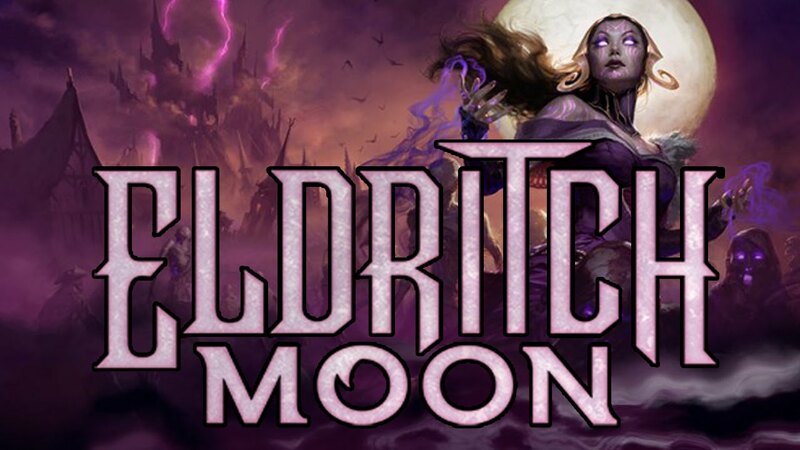 A couple of hours ago we released ML Bot 11.36, supporting the new set Eldritch Moon (EMN). Prerelease events start tomorrow, Friday. Please note that previous bot versions are unable to pick Event Tickets while in trade, due to a change with the latest MTGO build (.621). ML Bot 11.36 fixes the issue. We forced the update to 11.36 from the server so you probably already have 11.36 running on your machines. Happy botting to everyone and happy prerelease events! We have just released ML Bot 11.32. The new version introduces a redesigned card transfer (or "autotransfer") modality with server-side messages. Previous version used the mtgo chat to send and receives messages. This was slow and unreliable. Chat messages will still be active for "human interaction" (so you can still send AT messages to the bots) but bot-to-bot messages will be delivered via server. What does this mean practically for day-to-day card transfers? This means that card transfer trades will be faster, more reliable, will take less CPU time and less time in general.